We can produce custom printed liners with your branding. 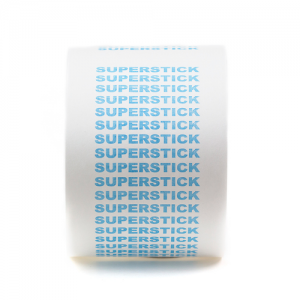 This can be used to show your brand name, the name of the specific tape or anything else you might want. We can print on the back of rolls, strips, shapes, etc.